Join us in celebrating the Tony Award-winning Broadway revival of Rodgers & Hammerstein's SOUTH PACIFIC! Create an evening concert featuring songs from classic Rodgers & Hammerstein musicals such as SOUTH PACIFIC, OKLAHOMA!, CAROUSEL, THE KING AND I and THE SOUND OF MUSIC. 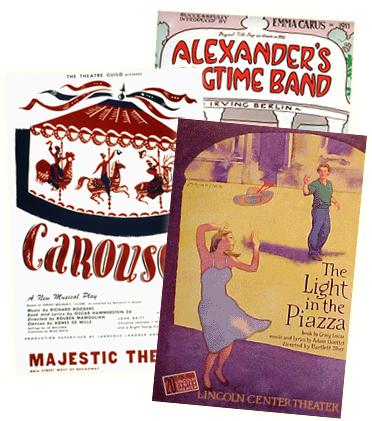 With songs like "A Wonderful Guy," "Some Enchanted Evening" and "Younger Than Springtime," it's no wonder audiences can't resist these timeless tunes. For more information or to inquire after the R&H Concert Library catalog, please contact us at: concert@rnh.com.